Senior Community Developer Antoine Emond of Ubisoft announced today that Tom Clancy's The Division is to be delayed until 2015. 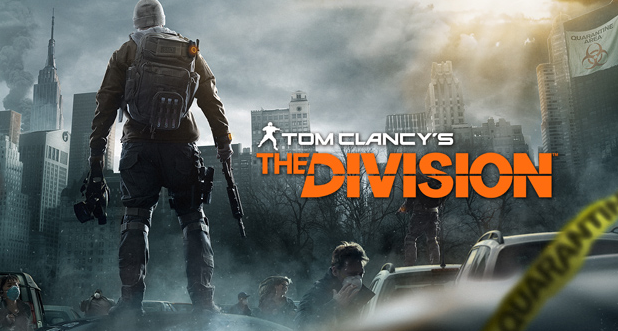 Within the short post on their Ubisoft site Antoine stated, "Today we announced that Tom Clancy's The Division will be available in 2015 for Xbox One, PS4 and PC." He followed with, "Working on The Division is a once in a lifetime opportunity for all of us at Massive, Reflections, and Red Storm Entertainment. We are creating something we are really proud of and we don't want to compromise on quality. We are going to release the game when it's ready." After the news today of Far Cry 4 being released at the end of the year, I imagine they wanted to spread out the releases of the two franchises and use the extra time to better The Division. Luckily the post also mentions a showing of The Division at this year's upcoming E3 convention so we'll get some previews to drool at while we await the release next year. The sneak peek of The Division at last year's E3 convention resulted in the addition of the PC to it's playlist due to the immense community feedback and cooperation with Ubisoft. It's very possible that the community will continue to be open in their feedback following this year's E3 showing and Ubisoft will be willing to work with the community to better the game in the spare time. What do you think of the delay? Are you looking forward to the release of The Division? Personally after seeing a couple videos of The Division, it's one of the few games I'm truly hyped about seeing released within the next year. If they have to delay the game to make it better then I'm more than happy to support that decision.